Despite the great overall acclaim for the videos released so far, Insomniac did receive one critique in particular for their upcoming Spider-Man exclusive for PlayStation 4: web swinging, that is, the fluidity of traversing New York City by attaching spider webs to buildings and the likes. The greatest Spider-Man game so far was Treyarch’s Spider-Man 2, released in June 2004 for Nintendo GameCube, Microsoft Xbox and Sony PlayStation 2 and based loosely on the second chapter of Sam Raimi’s movie trilogy. Its unique selling point was precisely employing for the first time physics-based algorithms to recreate Spidey’s trademark web-swinging in 3D and so far, no other game in the franchise managed to repeat that experience. Appearing on stage during yesterday’s Level Up! The Walt Disney Company’s Video Game Showcase panel at D23 Expo, Insomniac’s Creative Director Bryan Intihar addressed this very topic and more. As Peter [Parker] says in the video, we got this. Yes, nailing the web swinging is crucial. It’s a requirement. Even since E3 2017 which was a month ago, we’ve already improved our web swinging and it’s easier to gain speed now. Yes, we’ve heard all the feedback online – we listen to you guys, a lot! And we’re constantly looking to improve the game. We want to continue to have that sense of flow, fluidity, no obstacles too big for him to overcome. For traversal but also in the combat, which is evolving every single day. You saw the gadget, the tripwire, right? Well, he can stick it on objects but he can also stick it on enemies and if they are close enough, they’ll just slam into each other. So we want to have a lot of gadgets that will allow him to have fun during combat as well. Insomniac has a lot of experience with traversal and gadgets-based gameplay thanks to Sunset Overdrive and Ratchet & Clank, so Spider-Man should be in good hands. You can rewatch the whole Level Up! The Walt Disney Company’s Video Game Showcase panel via the Twitch archive of Jacksepticeye. Some of the biggest announcements out of the show were the new Powers United VR game for the Oculus Rift and Kingdom Hearts III’s confirmed 2018 release window. 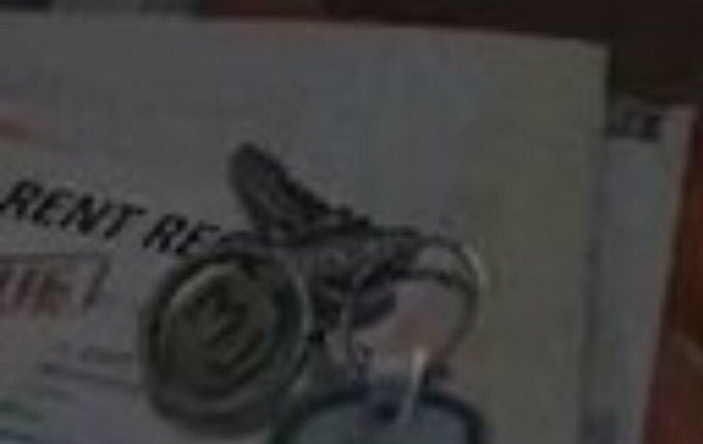 Last but not least, eagle-eyed Neogaf user Sn4ke_911 spotted the MJ initials on a keyring in the behind-the-scenes video, suggesting that Mary Jane Watson could be Peter Parker’s love interest during the game. 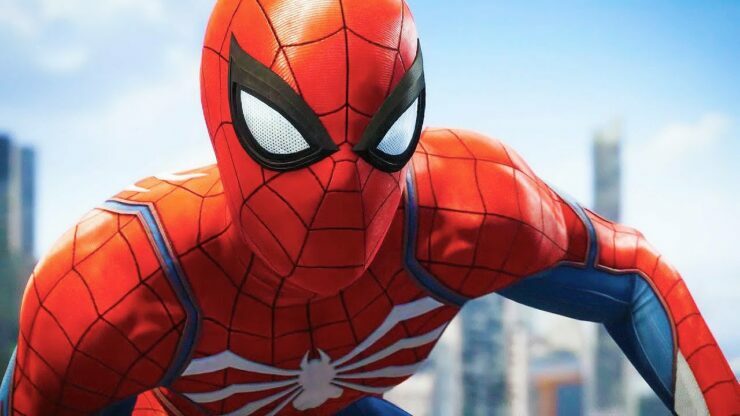 Spider-Man for PlayStation 4 will be available in the first half of 2018.